From the creative mind of Shin Lim comes the most visual iPhone magic ever created. After multiple performances worldwide, shin has decided to share 6 of his favorite moments out of his Cell Phone act with the magic community. This includes gaffed iPhones. Completely identical in metals, finish, embossing, length and width as a real iPhone 5 or 5s. Only a limited amount of these specialized gaffed iPhone 5 or 5s sets will be available (to keep it exclusive to only a select number of magicians). The routines included are perfect for close up, street, parlor and stage. iMovie – imagine the apple logo moving sporadically across the apple iPhone. No angles to worry about. You have full control of where you want the apple logo to go at all time. iPic – on your command, cause the camera of an iPhone to vanish and reappear on the opposite end of the iPhone. Make it vanish, reappear, change, etc. iCash – borrow a dollar bill and a cellphone. With a wave of the iPhone, that dollar bill cleanly changes into a 20 dollar bill. You hand everything out for examination. 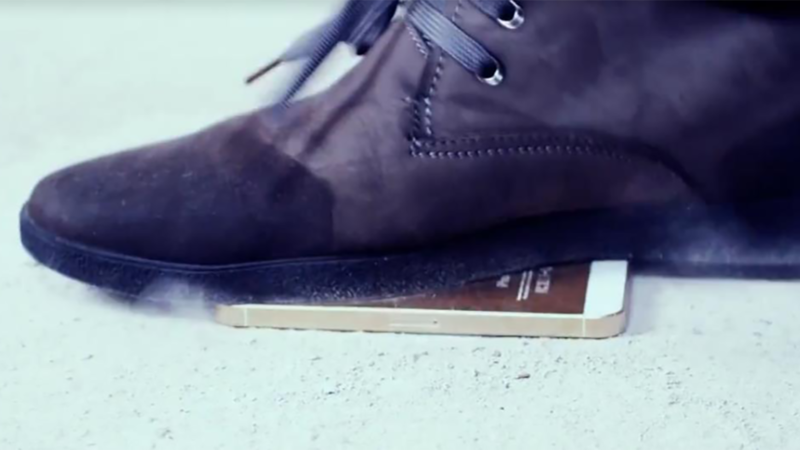 iCrack – you drop the “spectators” phone on the ground and show them a crack in the screen. You apologize and just with a simple shake the screen restores itself to a brand new screen. The iPhone is fully working and there’s no damage whatsoever. Welcome to iConic… Bonus effects included!! *For every effect, some DIY is required for customization of the included gaff phones. All of the necessary gimmicks are included in the set.